Google Adwords is one of the most advanced advertising platforms in the world. 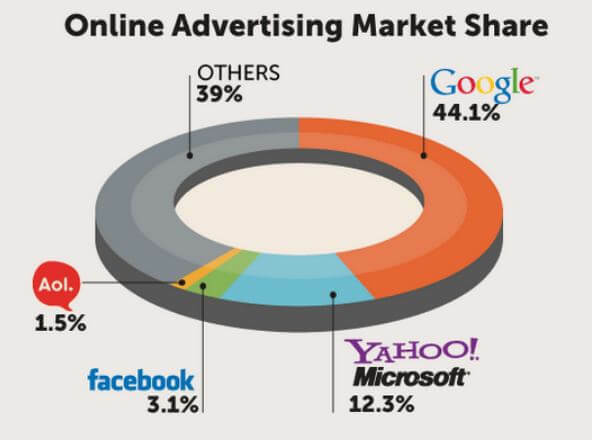 This powerful online platform centre is where advertisers pay to display advertisements, service offerings, product listings and video content within the Google ad network to its web users. With a large number of targeting options and settings for all types of businesses, Google Ads can be quite overwhelming and difficult to manage and understand when you first try it out. 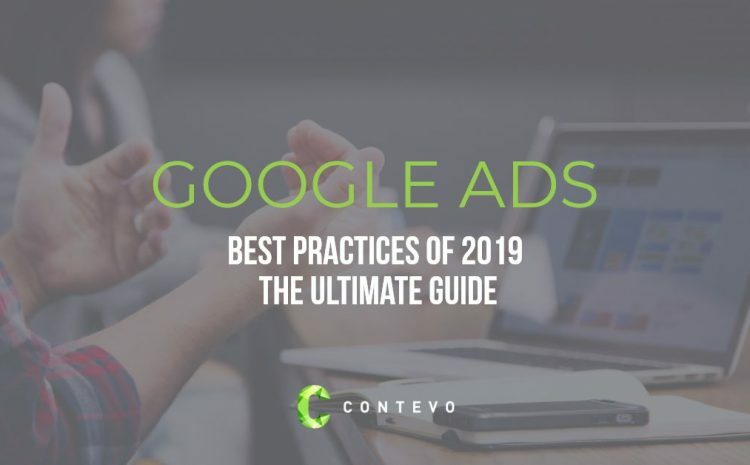 That is why we have compiled this ultimate Google Ads Best Practices of 2019. What are the most popular words in the Best-performing Ads? Back in 2016, Google released Expanded Text Ads, which double your ads’ maximum character counts. This key feature gave advertisers more area to promote their products and services with smart words that compel audiences to click on their ads. With Free, Get, and Save all on the list, we can safely assume that shoppers today are becoming more cost-conscious. They are looking for convenient ways to save time and money – opting for ads that offer free perks, discounted pricings, and bulk buys. The keywords Online and Shipping also give away the perfect idea for businesses to offer online purchases and shipping options for their visitors and potential customers – this links directly with the Google Shopping placement. What ‘Calls to Action’ appear most in Best Ads? 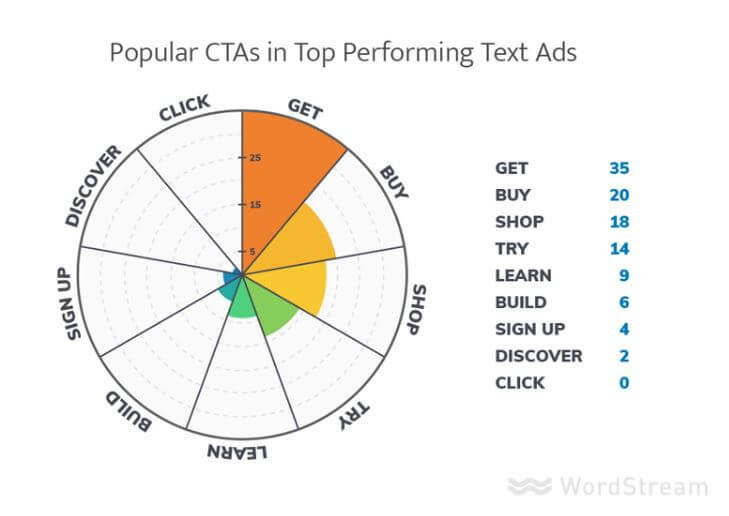 Call to Action or (CTA), is the most important component in an ads copy. The audience will read over many ads and organic results when searching in Google. Without a captivating CTA, they simply browse on to the next listing. 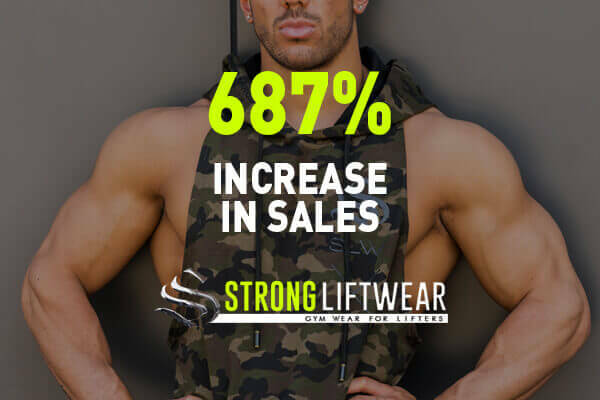 The stronger the CTA, the higher the chance of the customer following your instructions and visiting your site to convert. As most businesses offer products and cater to various different offerings, the highest frequency belonged to Get, Buy and Shop. These powerful CTA’s provoke visitors to click on the ad link and turn into potential buying customers. These terms also automatically disqualify someone who isn’t ready to purchase which results in them not clicking – saving you money on media that was never going to covert. 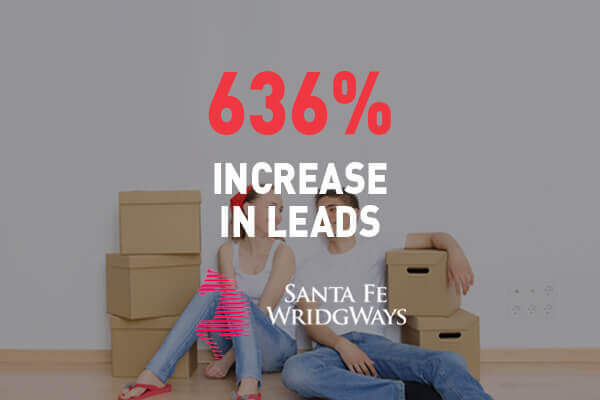 If the goal of the business is lead generation, the effective CTAs to use were Try, Learn, Build, Sign Up and Discover. What’s the average reading level of the Top-performing Ads? 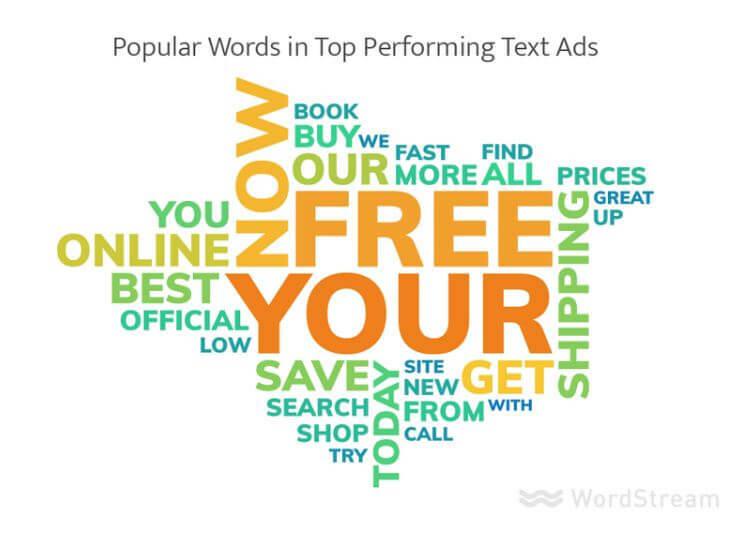 Wordstream ran an ad set through the Readability Calculator using the ‘Fleish-Kincaid scale’ (a method of determining how easy or difficult a text passage is to read). Through this study, they found out that the average reading level of the copy in their set of best-performing ads is surprisingly geared at 14-year-olds. Interestingly enough, a lot of authors actually practice the same thing. 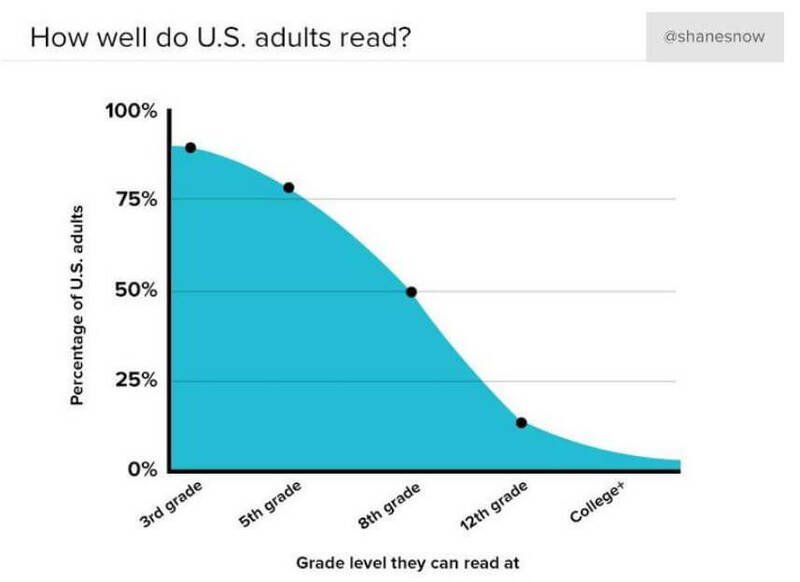 Shane Snow at Contently found out that most best-selling authors are writing at or below a 9th grade reading level. So if you want to achieve a great CTR (Click Through Rate), then write for a 9th grader! We have compiled 7 of the most effective practices used today on Google Ads / Adwords that equate to a bigger and healthier Return on Investment (ROI) for businesses of all sizes. According to Google, a quality Ad account is an account that is utlising Google’s ad engine; the more options that are delegated to Google Ads, the better. 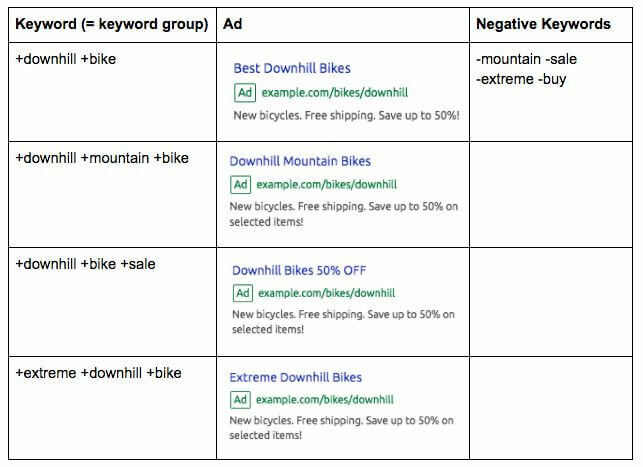 When you provide several ad variations for the same keyword set (Google Ads recommend at least three now), it helps ensure that your site visitors get the best user experience. 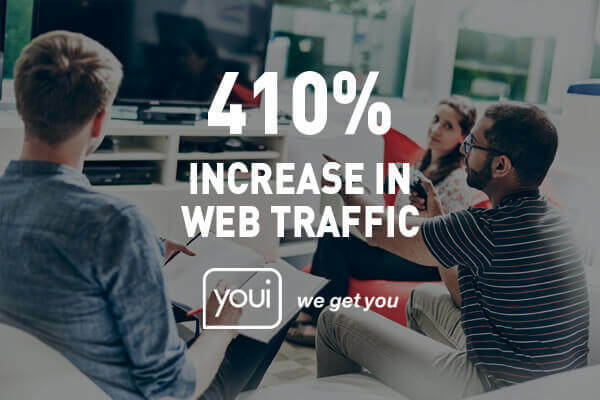 We always recommend to be optimising and tweaking your ads weekly or fortnightly.. You can change the verbs in your CTA (from Discover to Explore), or translate numbers into wordings (2.4M to 2,400,000). Sometimes simple changes and tweaks can ultimately result to a much higher and improved CTR or conversion rate. Like what we have discussed earlier, on-point Ad copy is a a direct indication of a high-quality account. 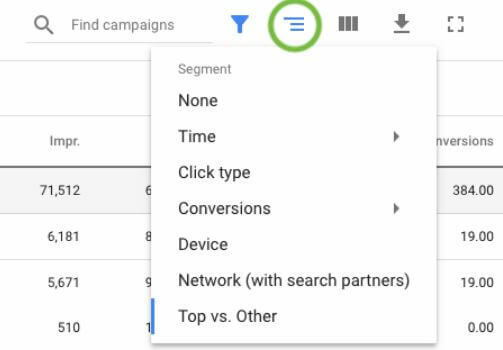 Make your Google Ad copy device-specific and ensure you have at least three ad variations for every ad group that you work on. To maximise the performance of your text Ads, AdWords selects which extensions to show in response to each individual search on Google, so try enabling Ad extensions on as many Ads as possible. Their expected impact, alongside Quality Score and Max CPC Bid – is how Ad Ranks are calculated. Segments allow advertisers to dig deeper into their performance metrics. An advertiser can choose to single out which type of criteria they are looking for and Google will provide deeper segmentation and insights. This Google Ads feature is available for just about every campaign element – campaign, ad group, keyword, ad extensions, and audiences. By digging a little deeper into the performance set by the selected segment criteria, advertisers can analyse where they stand and make better decisions. Generally speaking, exact match keywords deliver higher conversion rates and higher quality scores, so it is an absolute must that this tactic is a large focus on your keyword list strategy. Segmenting Ad groups by match type provides your business with greater control between search queries and keywords – enabling you to channel traffic to the correct keywords handily and more efficiently. SKAGs, or Single Keyword Ad Groups are your business’ portal to gaining more control and achieving higher performance for your Google AdWords account. This feature keeps you from burning your ad budget on the most irrelevant website traffic by adding a single high converting keyword in one ad group. Enhancing your Ad’s relevance can help narrow down your target audience – ultimately resulting to a smaller and refined audience list that enables your business to gain higher CTRs. The less restrictive the keyword match type on the search network is, the higher the probability will be for your ad to be triggered by search phrases that have nothing to do with your products and services. The keyword search terms tab is a great tool that you can utilise to remove these unwanted keywords from your campaigns. You can add your chosen phrases as negative keywords, which would then stop your ad from showing up in the future – should these phrases be used in Google’s search tabs. According to Google’s studies, 69% of smartphone owners turn to mobile search first in their exact moment of need – with 76% of those searching for something nearby and 28% of those searches resulting in a purchase. Taking these statistics into account, mobile campaigns are now considered a vital factor for assessing the overall quality of an advertiser’s Google Ads account. Start categorising and structuring your Ad campaigns by device type. Here at Contevo, we are driven by one thing – ‘Continuous Evolution’. We help our clients design and execute their sales blueprint on digital channels so that they can grow and scale their businesses using advanced market-leading technology. As your digital knowledge partner, we can help you maximise your full business potential by guiding you with our 15 years of marketing experience – enabling you to make intuitive decisions, every step of the way.